Road Runner Girl: Happy Labor Day! 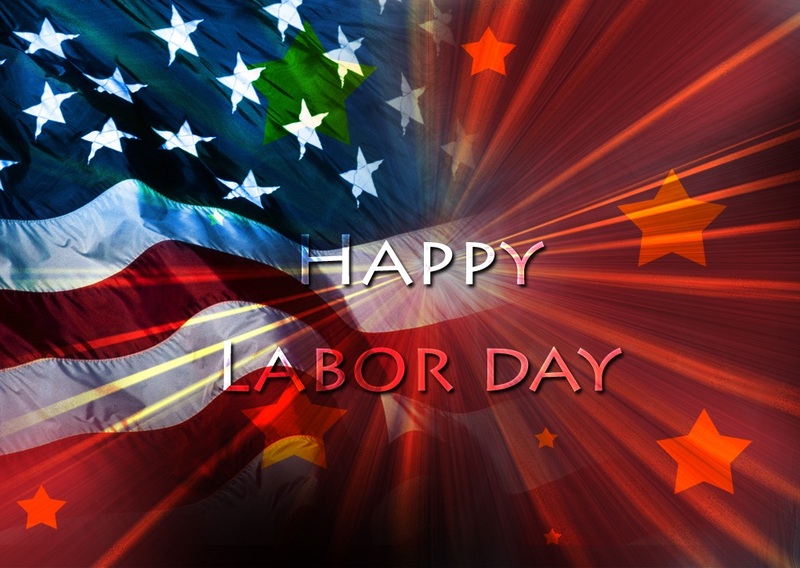 Happy Labor Day!!! I hope you enjoy the day with your family! That's what I'm planning on doing! I'll be back tomorrow with my Weekly Chase post! Until then...have a great day!!! QOTD: What are your Labor Day plans?